Set behind double wrought iron gates with its long sweeping driveway leading to this impressive 3/4 bedroom semi- attached victorian villa. 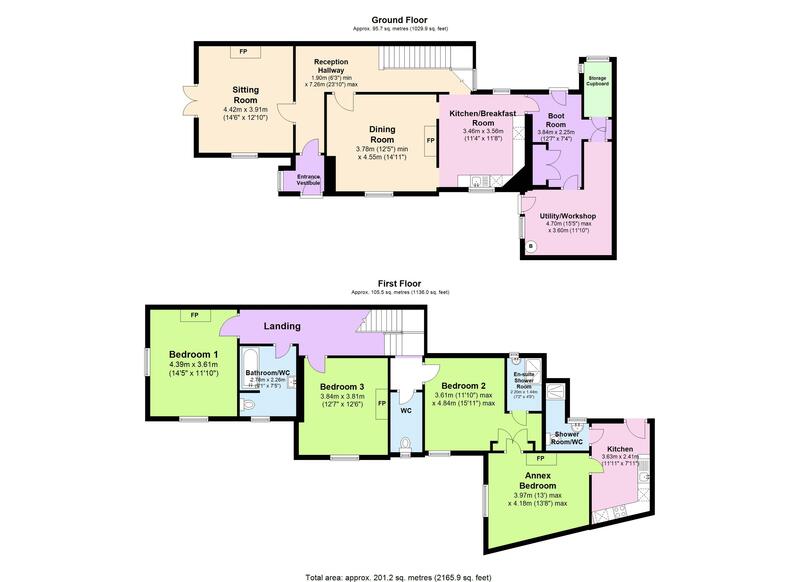 The accommodation is set over two levels and briefly comprises entrance vestibule, spacious L shaped reception hallway, sitting room with separate dining room, modern fitted kitchen/ breakfast room and useful storage area. 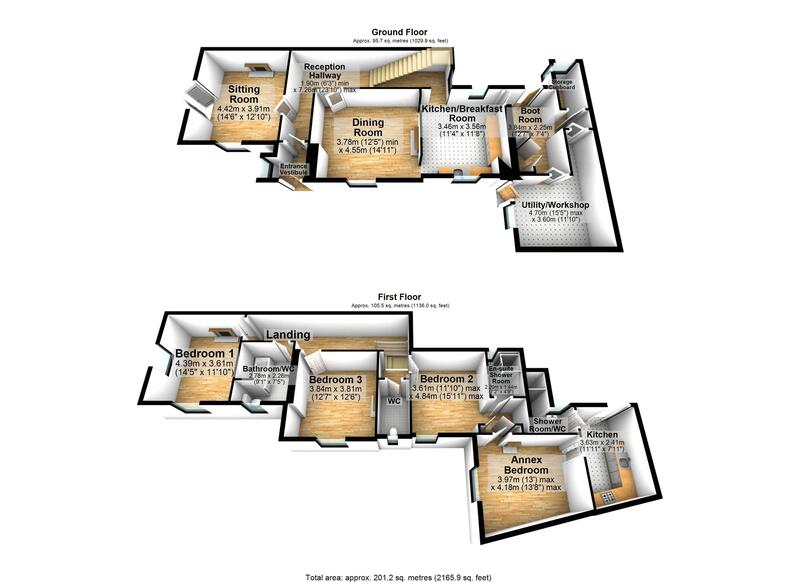 On the first floor there is a spacious landing with a feature stain and leaded window, 3 double bedrooms, 1 with en suite shower room/w.c , victorian style bathroom/w.c and a separate cloakroom/w.c. To the rear of the property there can be independent access to a most useful 1 bedroom annex which has accommodation comprising fitted kitchen with built-in appliances, double bedroom which can be incorporated into the main residence, and a shower room/w.c. Outside there is double wrought iron gates which give access to a long driveway allowing ample off road parking and an attractively laid front garden with feature sunken fishpond.To the rear there is a courtyard garden and gives independent access to the Annex. The property occupies a sought after residential position on the edge of the Warberries within approximately one mile from Torquay town centre and deep water marina and harbour with its array of shops, facilities and amenities. It is also in approximately one mile from Wellswood Village with its array of shops and pubs. An internal inspection is highly recommended to appreciate the size, position and flexibility the accommodation boasts.